June 2020 Pilgrimage SOLD OUT! 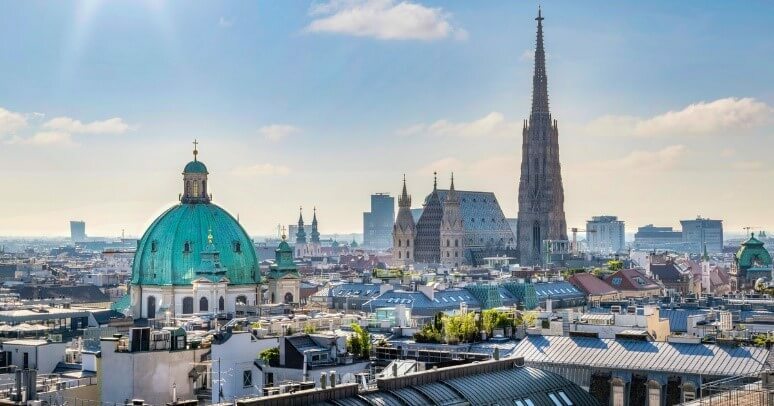 June 2020 pilgrimage has sold out. We have added another pilgrimage in September 2020. See here for details. 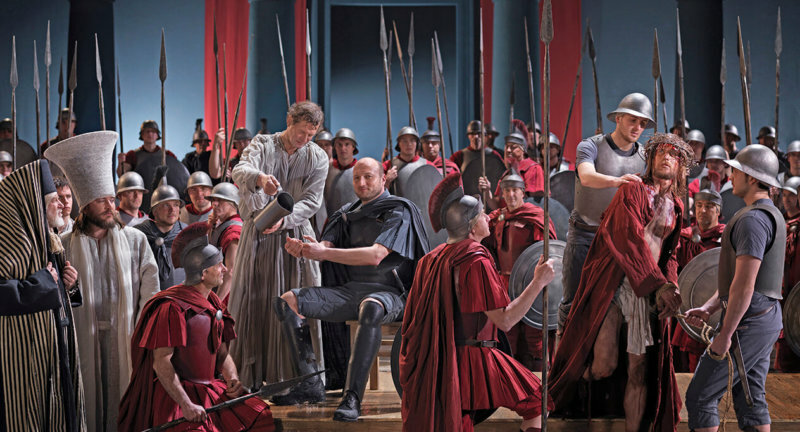 Join Catholic Review Media and the Archdiocese of Baltimore to see the Passion Play in Oberammergau, Germany, June 19-27, 2020. 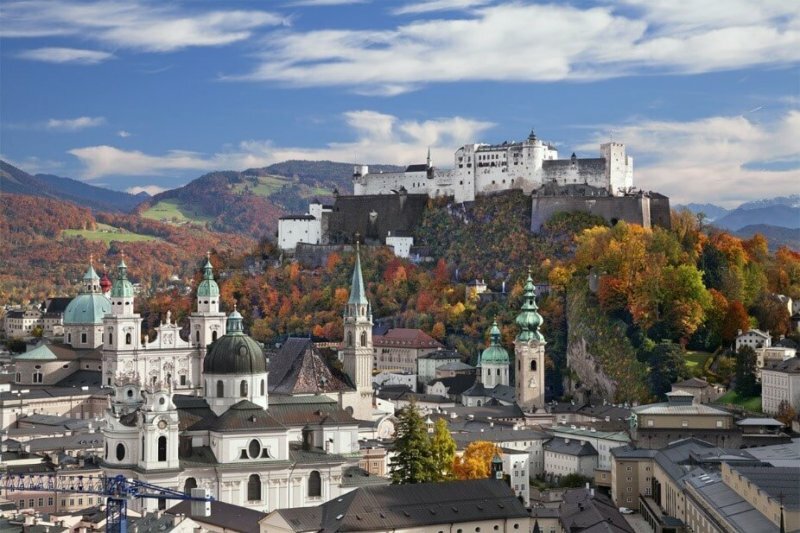 Travel with Archbishop William E. Lori, Father Michael Foppiano and Father Jim Proffitt on a nine-day, seven-night pilgrimage to Austria and Germany, culminating in the spectacular performance in Oberammergau. The Passion Play is performed there only every 10 years. Land-only price is projected at $3,399 per person, double occupancy. This price does not include airfare; group airfare rates will be offered when it becomes available. 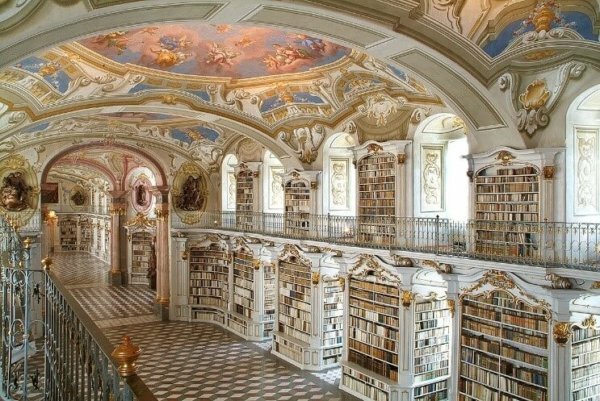 Space is extremely limited. Click here for a detailed brochure. For more information, call 866-468-1420. June 2020 pilgrimage is now sold out. Space is extremely limited. By paying a small deposit now, you will be guaranteed a reservation in November 2018 when the final land-only tour package price is announced and registration formally opens. Your $200 deposit is fully refundable until Jan. 7, 2019. A cast of hundreds includes only those who were born in Oberammergau or have been living there for at least 20 years. In 1633, the Oberammergau villagers promised to perform the suffering, death and resurrection of Christ every 10th year, in so far as no one was to die of the plague anymore. The villagers were answered by God and therefore in 1634 the first Passion Play took place. The promise has been kept until today. 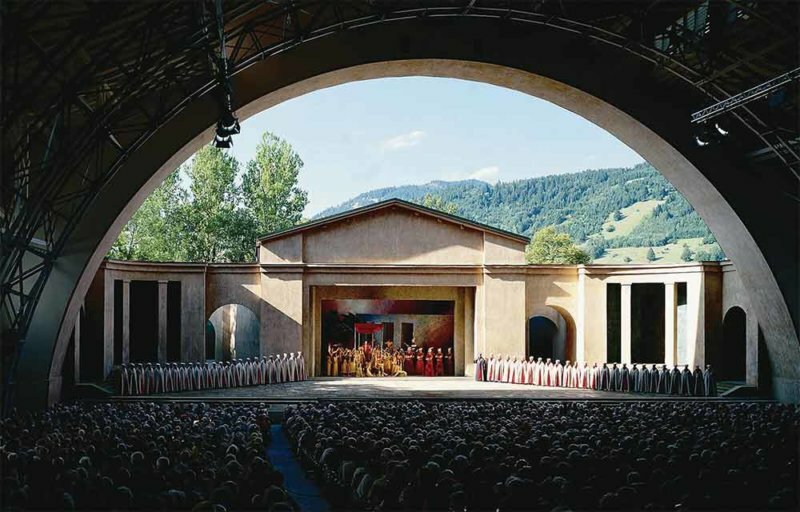 From May 16 to October 4, 2020, the 42nd Passion Play will take place in Oberammergau.